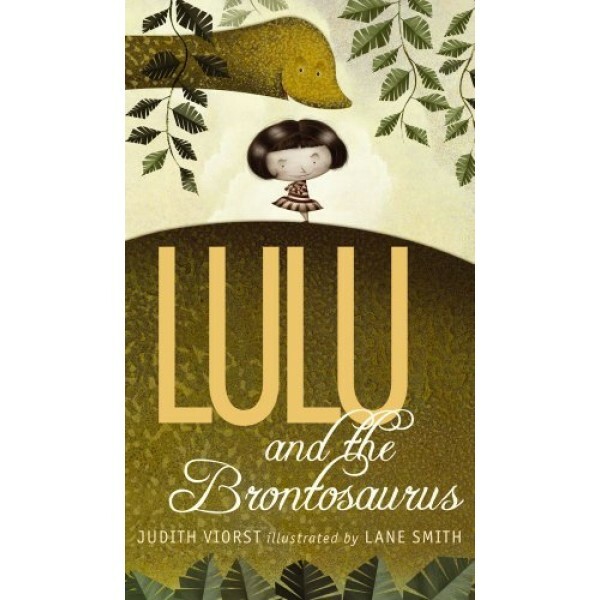 Lulu is so accustomed to getting what she wants that when her parents deny her birthday request for a brontosaurus, she throws a four-day temper tantrum and then storms off into the forest in search of the dinosaur she clearly deserves. Lulu isn't particularly impressed with the snake, tiger, and bear she encounters, but then she finds him -- a beautiful, long-necked, graceful brontosaurus. Mr. B completely agrees with Lulu that having a pet would be a wonderful thing, and Lulu thinks she's gotten her birthday wish at last. Until she realizes that Mr. Brontosaurus thinks that she would make an ideal pet for him! 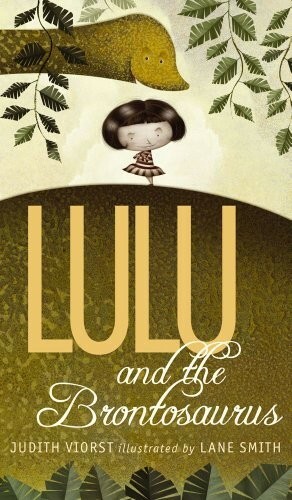 How will Lulu ever get out of this sticky situation without throwing a fit (Mr. B does not respond well to those), or using force (Mr. B is much too tall to bonk on the head with her suitcase), or smushing her pickle sandwich? Beloved children's author Judith Viorst and Caldecott-winning illustrator Lane Smith offer a fresh and funny tale with several surprise endings! To Lulu's story continues in Lulu Walks The Dogs.